The path taken by the competitors to gain their place in the final phase of Espresso Italiano Champion 2016 was very long. Over 30 contests were held throughout the world and more than 300 professionals took this challenge. Selection brought 15 competitors from Italy to the semi-final along with 5 competitors from countries which hold the future of espresso: Japan, Korea, Taiwan, China and Thailand. The winners were challenged at Triestespresso. 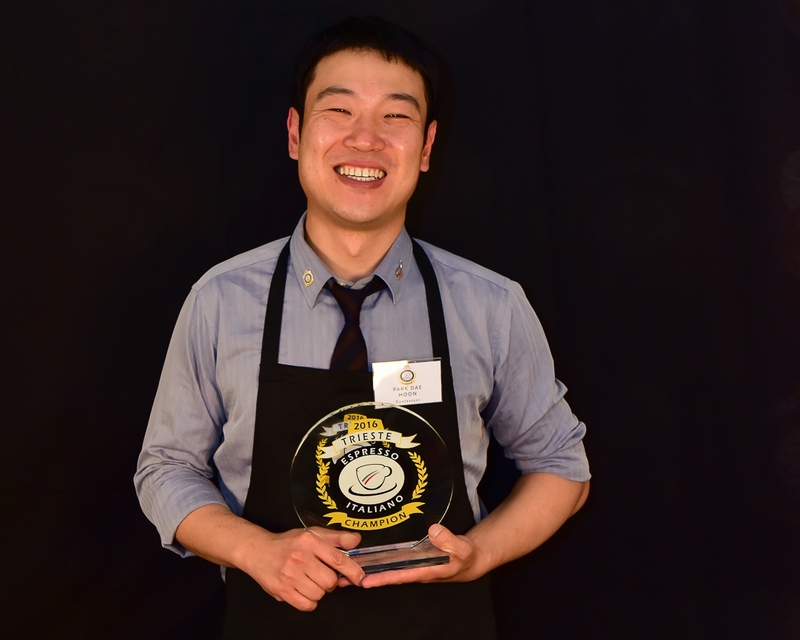 The Espresso Italiano Champion 2016 is Park Dae Hoon from Korea. 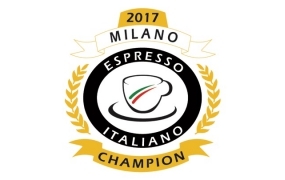 The semifinals and the final of the Espresso Italiano Champion 2017 will be hosted by Wega Coffee Machines at Host in October 2017.